Also buy PBMCs >10 million @ INR 8550/- per vial !!! 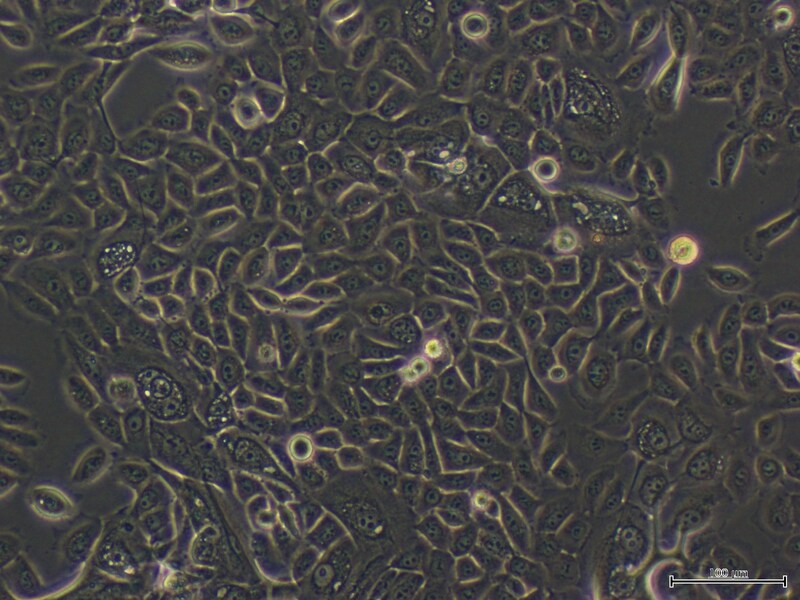 Other patient derived cell types/samples – Pls ask. We take custom projects to source samples and set-up isolation procedures as per client’s requirements.